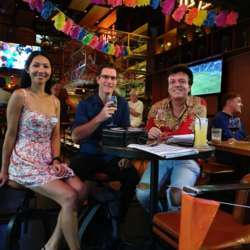 This week's Official Event is at InVite Wine & Cocktail Bar on Soi 8 only 100 meters from BTS Nana, right in the middle of Bangkok. 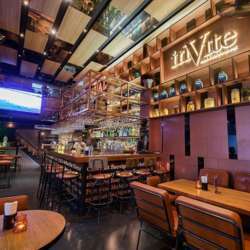 InVite Wine & Cocktail Bar has a really great vibe with it's open plan design and Mediterranean flair. 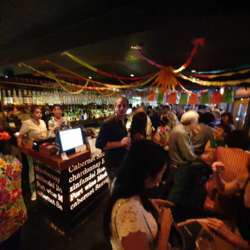 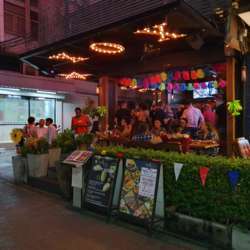 With strong cocktails and cheap beer, this should be a great pre-Songkran party!